When anti-hero Cary Rodondo's fifteen-year-old daughter, Felicity, disappears, his reaction is swift and pre-emptive. Rodondo is a wealthy, respectable, right-wing, evangelical Christian car dealer. A self-made man and proud of it. Given his commitment to traditional family values and influential status in his community, what would compel him to search for his daughter in a gay bar? And why is he so driven to get Felicity back before the police find her? 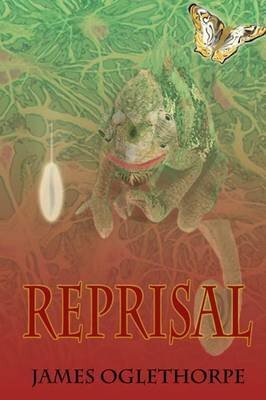 Set in the latter years of the G. W. Bush administration, Reprisal is a powerful, often disturbing, first-person, narrative-driven psychological thriller, dealing with contemporary adult themes of sexual identity, betrayal and religion and it's relationship to business and personal freedom.